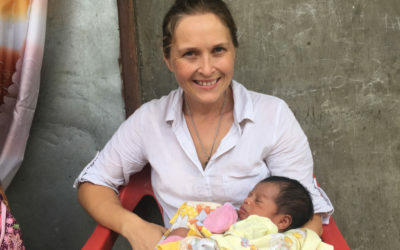 In the years since the war, Timor-Leste has had a chronic shortage of doctors which has only recently been alleviated with a large swathe of medical graduates trained in Cuba. 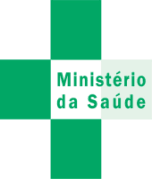 However ongoing medical training remains an unmet need, with almost no existing training infrastructure. The Timorese Government has worked hard to train the next generation of doctors to tackle the country’s many health crises. Despite massive progress there is still a lot of work to do, because all the doctors are still relatively new. The largest training need for the medical workforce of Timor-Leste is in family medicine/ general practice/ primary care training. This means the hierarchy of experience that developed countries are accustomed to simply doesn’t exist. This hierarchy of specialist knowledge is one of the key strengths of any high-functioning health system. Together we can work to provide that heirarcy and train the trainers of the next generation. 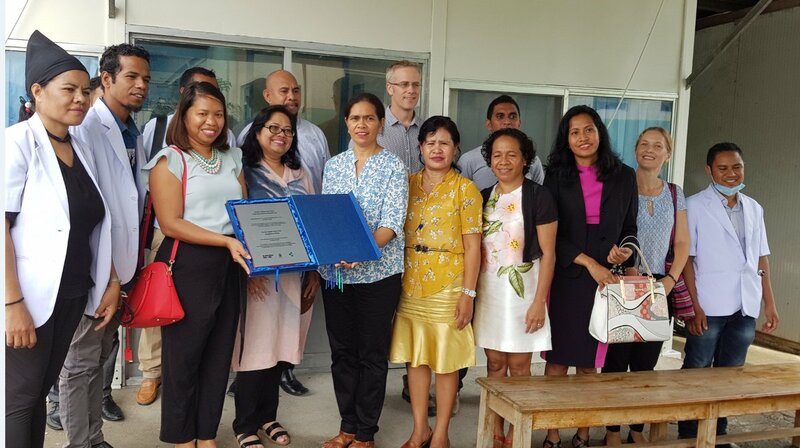 We are working with the Royal Australasian College of Surgeons as well as the Timorese Ministry of Health to offer the best possible standard of training and care to the next generation. Maluk Timor carries on the delivery of the Royal Australian College of Surgeons’ (RACS) Family Medicine Training Program in 2017-18. 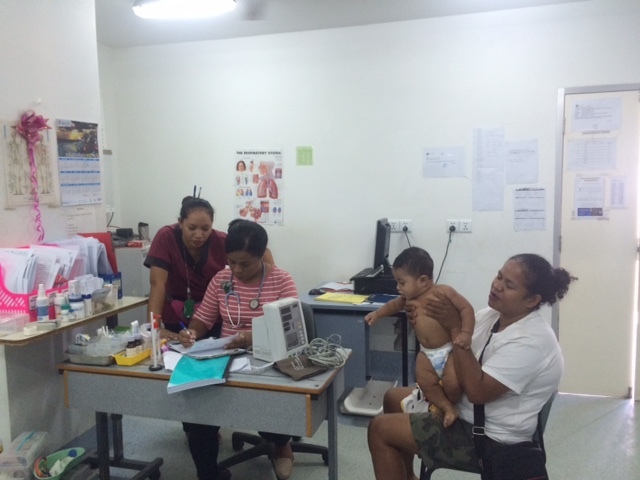 This university-accredited diploma addresses the key learning needs of Timorese doctors who will be going to work in district Community Health Centres (CHCs) and Health Posts. Our staff of internationally-trained General Practice educators are supervising the trainees in the setting of a CHC in Dili. Negotiations with RACS to expand the cohort of trainees in 2018-19 are already underway, with likely engagement of at least one CHC training site outside of Dili District. There are two formal, three hour training sessions each week. Each morning is a teaching ward round at Vera Cruz CHC. One on one mentoring and supervision of the familiy medicine trainee doctors occurs as they attend patients in the out patients department. There are rotations to Klibur Dobin Clinic at Tibar which a rehabilitation and TB facility. Ongoing regular teaching occurs with other NGO’S including Marie Stopes international and Pradet. Maluk Timor anticipates upscaling the Family Medicine Program to 32 trainees in any given cohort, utilising approximately seven community health clinic training sites. By 2020 we hope that most of the training will be delivered by Timorese graduates of the diploma, the best of whom will be supervised and resourced by our international educators as the future leaders in Primary Health education. A structured CME program will be rolled out, starting with graduates of the Family Medicine Program who will be required to maintain ongoing learning for their registration and recognition as Family Medicine practitioners. Development of a Timor-specific Family Medicine handbook and web based medical society and blog for use in the districts is being undertaken. 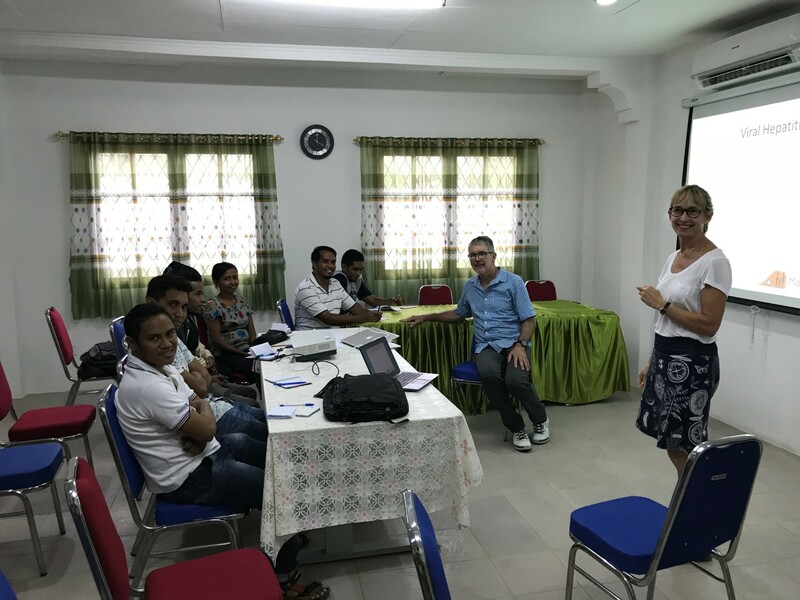 Dr Bethany and Dr Jeremy with the training Timorese doctors at the Vera Cruz CHC (Community Health Clinic) where they get clinical experience.